Noah has a big imagination, and he's using it to go on an even bigger adventure! He and his babysitter, Ruby, are zooming around Earth in their spaceship. 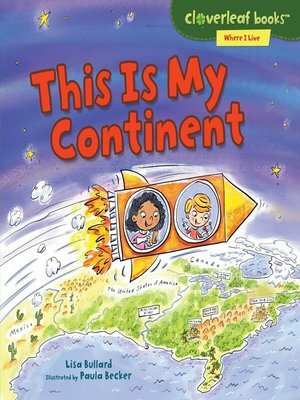 With the help of Ruby's SpacePhone, they're learning about the people, places, and climates of the seven continents. Ride along as they explore landforms and landmarks from Asia to North America.